We understand the special nature of gated project environments, and know how to bring value at each phase of development. Over our 35 years in business, we have developed a particular expertise in working in gated project environments that involve specific scope definitions and contingent funding. 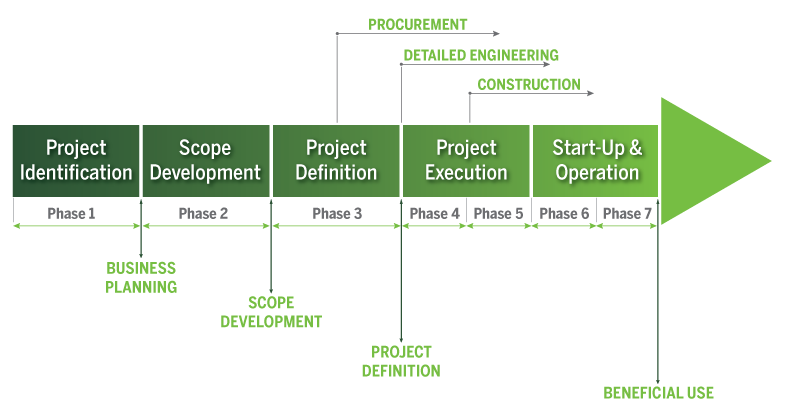 While we have our own three-stage process model for FEED/FEL work (see below), we have the experience and flexibility to adopt the specific project execution steps you prefer to define. Specialist Team defines the business opportunity and project scope. Key deliverables include a technical assessment, major milestone schedule, and budget estimate (+/- 40 to 50 percent). Project Team is formed and tasked with developing the business objectives, evaluating alternatives, and defining the final project scope. Key deliverables include the recommended option, conceptual engineering design, site selection, process flowsheets, and budget estimate (+/- 30 to 40 percent). Project Team is expanded to include all the specialist disciplines involved in developing the full project plan that can be submitted for funding. 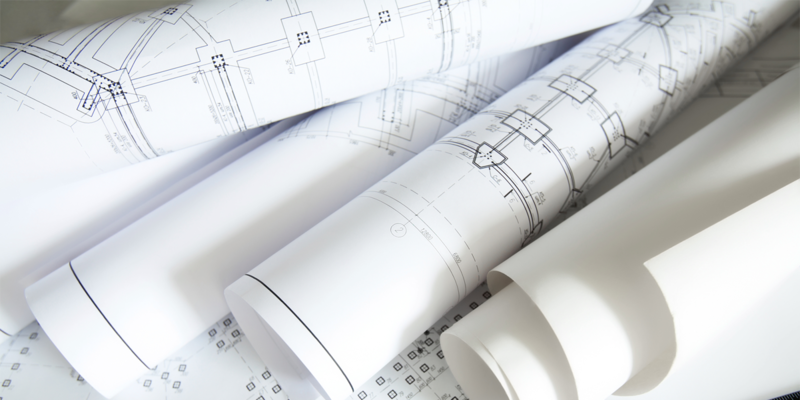 Key deliverables include engineering documents that reflect site-specific conditions, piping & instrumentation diagrams (P&IDs), detailed equipment specifications, procurement plan, critical path identification, loaded schedule, and authorization-grade budget estimate (+/- 10 to 20 percent). If our client requests it, Ambitech can extend its involvement to provide the engineering and program management services required as the project moves into the execution phase. As part of Zachry Group, Ambitech provides clients the option of choosing a fully integrated EPC services delivery model.